Week 3 in Hong Kong found the MA in Advertising Students visiting OMG’s OMD, which won Agency of the Year in 2014. 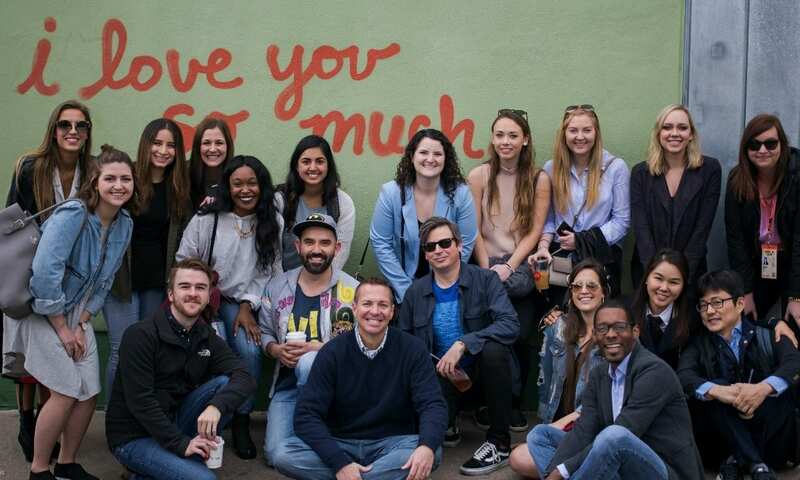 The group also engaged in a fun night with a group of students from Queensland University (QUT) in Brisbane, Australia. They first shopped in the Ladies Market and then toured the city in an Open Air Big Bus. For dinner, they headed to the ferry docks for a boat cruise with the famous light show in the Harbor. 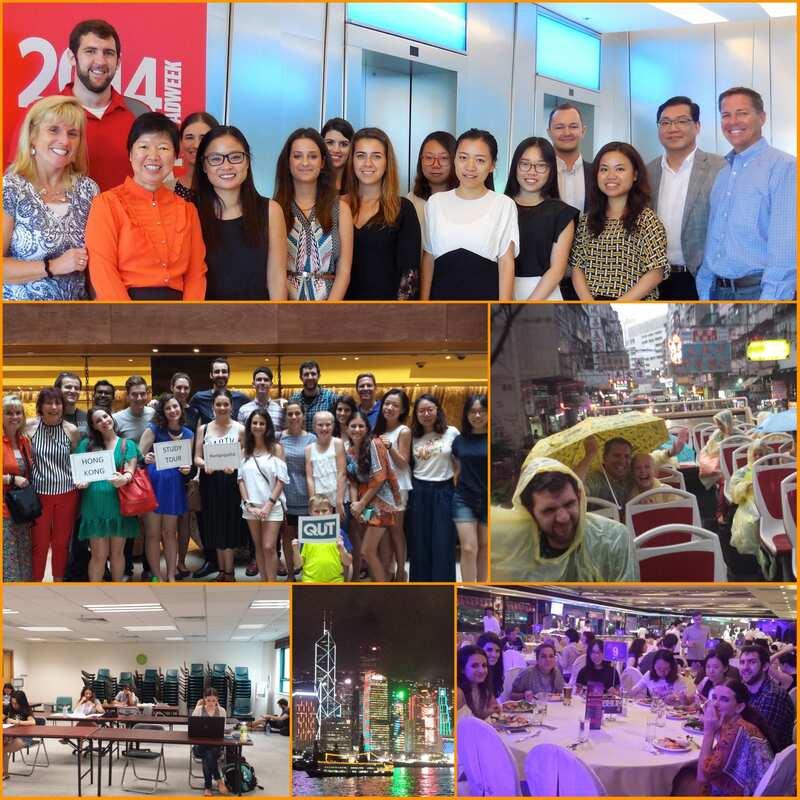 Our month in Hong Kong was a great experience with advertising knowledge, culture and personal growth. Stay tuned for more stories of our MA student summer experiences and news on our incoming Fall 2015 Cohort.